We are offering 2 wonderful in-town locations. They are both convenient and easy walking distance to all harbor district businesses. 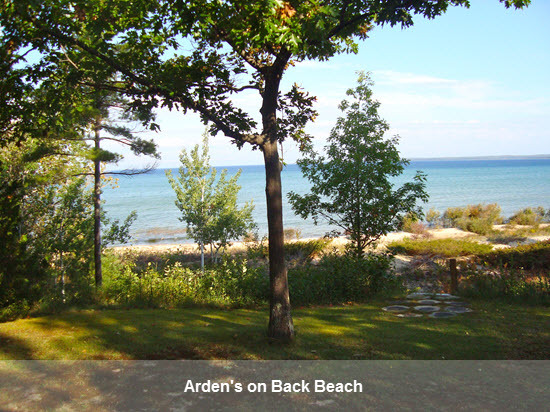 Arden’s is on Pine St. (Back Beach) and overlooks Lake Michigan, with a 100 ft of beautiful Lake Michigan beach. 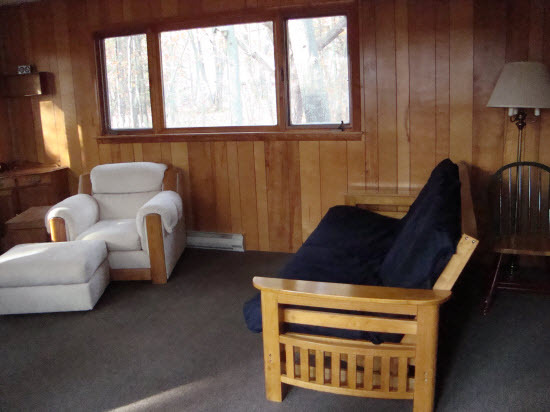 Enjoy spectacular sunsets from the wrap around porch or the waters edge. This home has 3 bedrooms. 1 with a king, 1 with a queen, and 1 with a double and twin, a full kitchen, 2 baths, living room, and dining room. 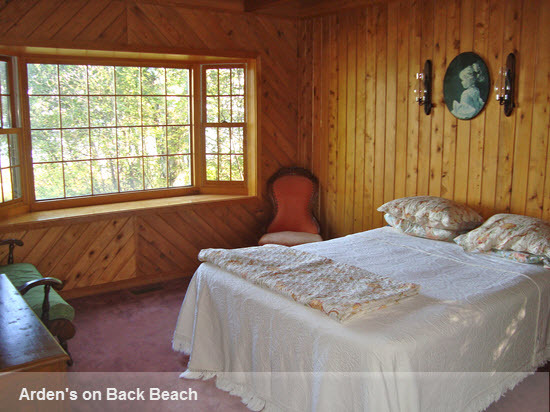 The Back Highway Cabin is located on Back Highway, across from the King Strang. 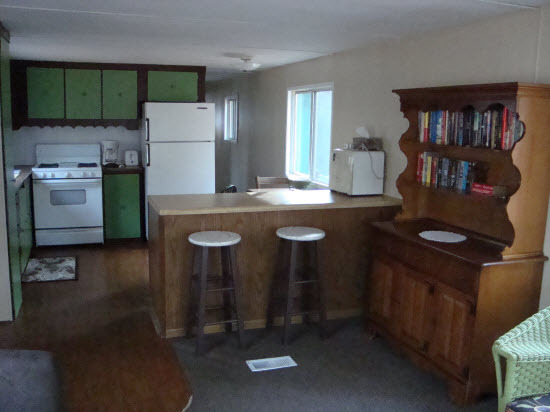 It has 2 bedrooms, 1 with a queen and 1 with a double, full kitchen, 1 bath, and 2 living areas. 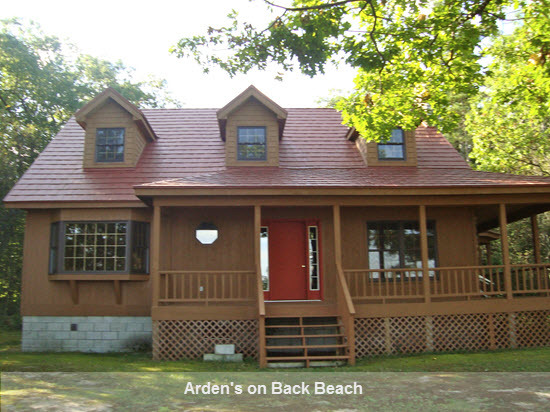 Both locations provide linens, (no beach towels), BBQ grill, TV with dvd player, and WIFI is provided at Arden’s. No Pets and No Smoking. Rentals run from Saturday to Saturday. 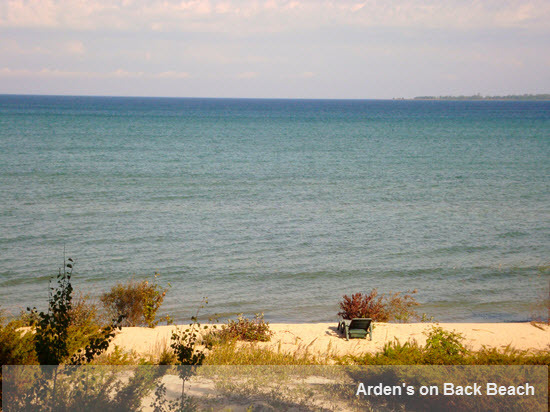 Arden’s is $1,200.00 per week. 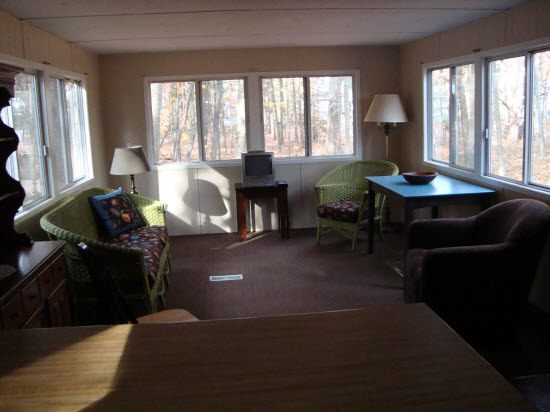 Back Highway Cabin is $600.00 per week. Off season rates may be available.